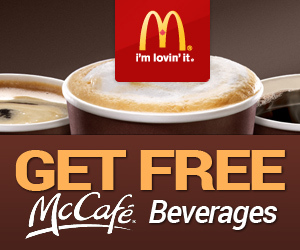 Check out McDonald’s McCafe program where you can accumulate stickers get a FREE one when you have 7 stickers! 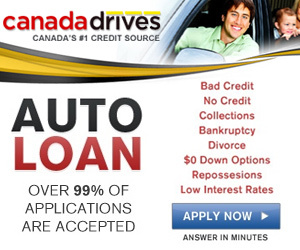 Need a new car? 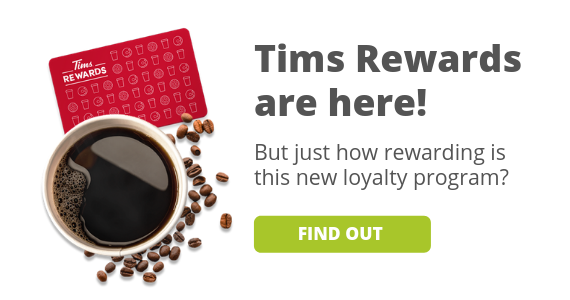 Buying one may be easier than you think with CanadaDrives! 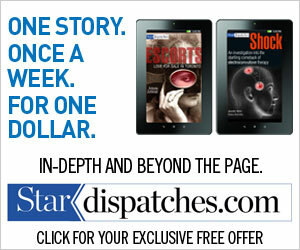 Get a weekly eBook sent every Friday when you sign up today with Star Dispatches. 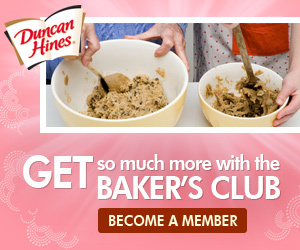 Become a member of the Baker’s Club with Duncan Hines and get access to delicious recipes, promotions and more! 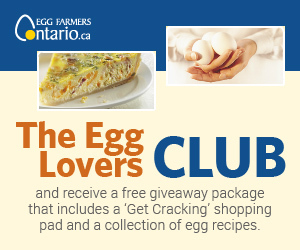 Get cracking on joining the Egg Lovers Club with Egg Farmers Ontario. 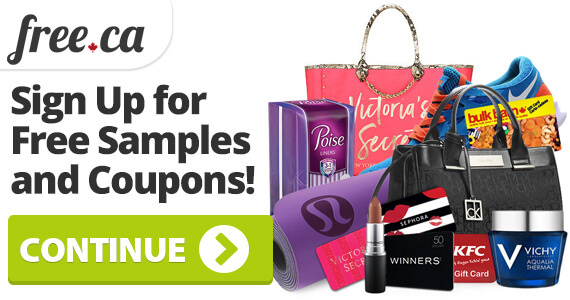 When you join you will get a free giveaway package!